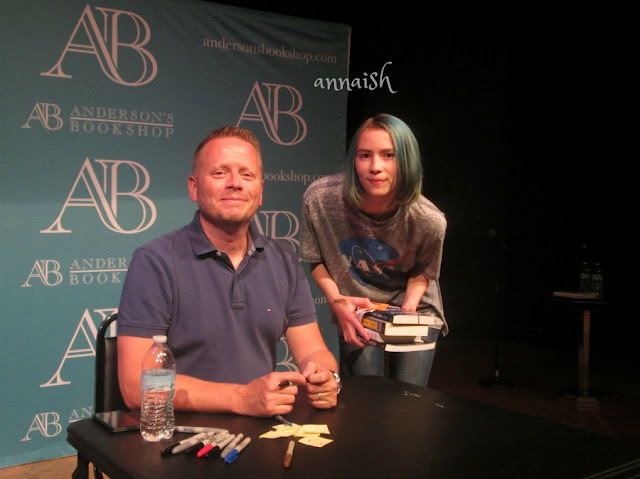 I LOOK LIKE AN AWKWARD TURTLE BUT HOLY MOLEY I MET PATRICK NESS. So this recently happened! 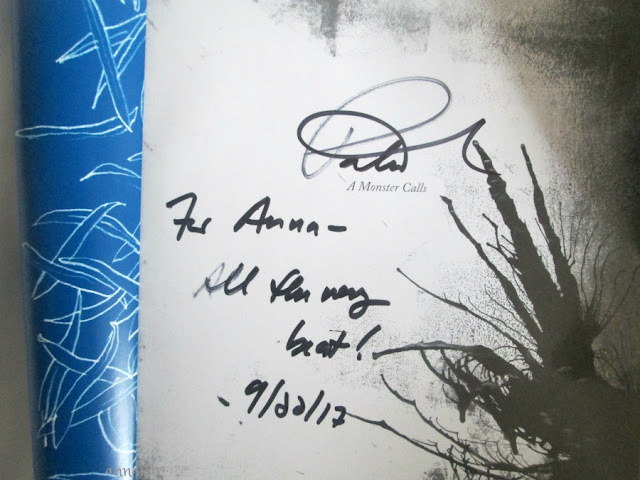 I met the man behind the books: A Monster Calls, The Rest of Us Just Live Here, More Than This, Release and many more. 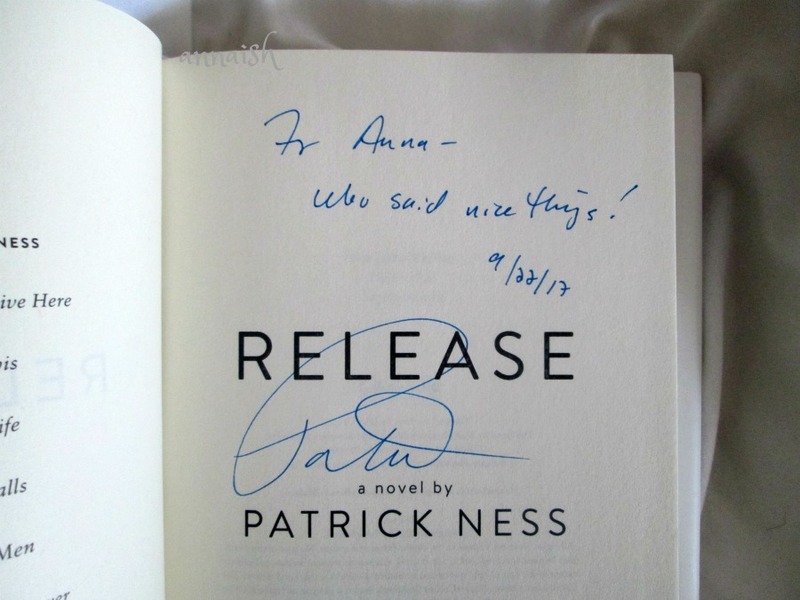 Ness talked about his new book, and I had a personal conversation with him. I also took many pictures haha. I had a great night but let's recap! Before my group of three even reached the theater, we had to deal with traffic and dinner (which was McDonalds). 15 mins later ... we made it there on the dot. There was a mix of ages in the crowd (12-50 I would say) but I was glad to see many teenagers. 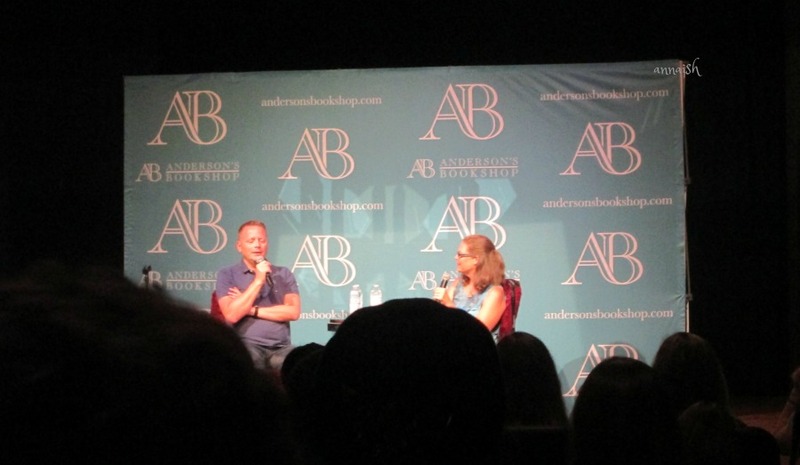 We sat in the back and listened to the bookseller talk about other events coming up. Then, they introduced the one and only Patrick Ness! The biggest thing I learned about Patrick Ness? He's an extremely unique person; which shouldn't have shocked me THAT much because his books are extremely unique. Anywayyy, Ness spent his childhood in Hawaii, moved around the world and travels lots. He's also really funny and really human?! 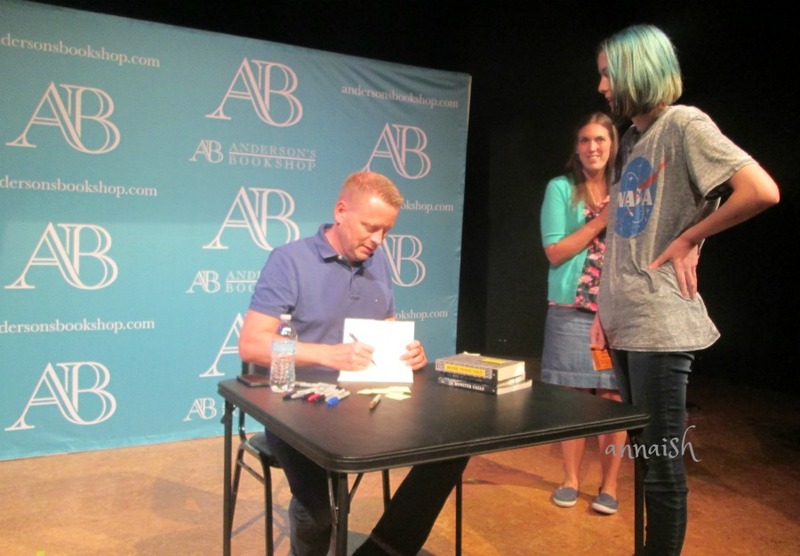 He fangirled while meeting Judy Blume, cares a lot about current events and loves the diverse YA community. 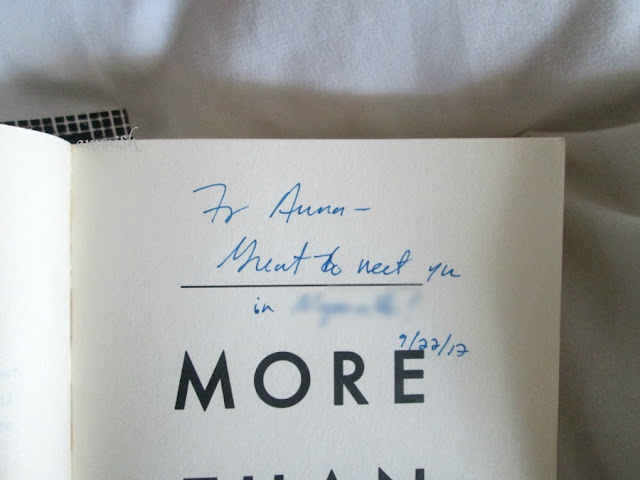 After listening to his stories and advice, I liked the guy even more. 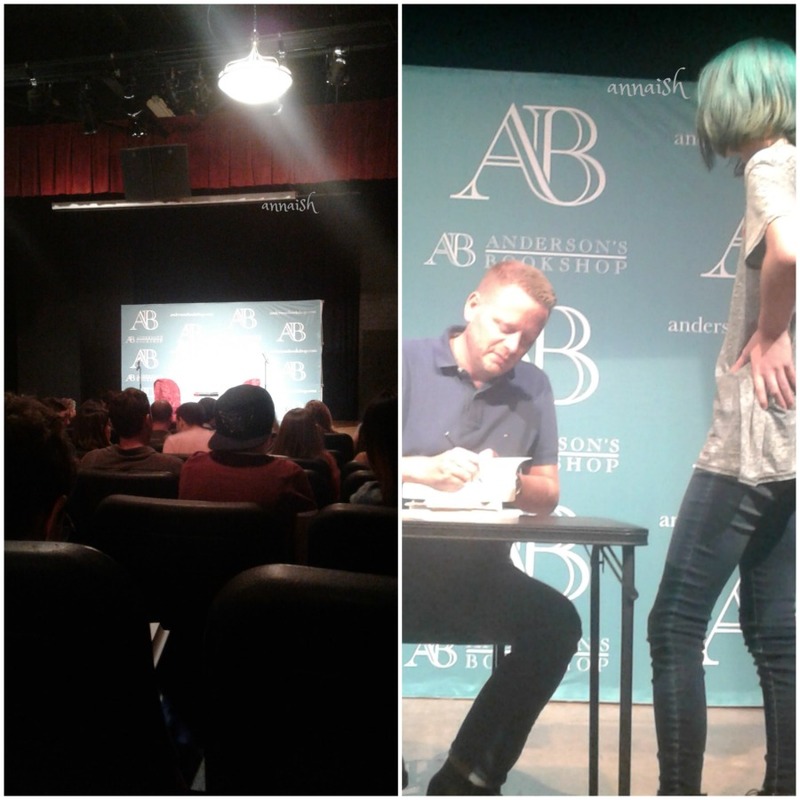 So, after his presentation, the bookseller announced the signing line and all the rules. I was #5 (!!!) in the line so I jumped in the line pretty quickly. In 15 mins, it was my turn. HAPPY OCTOBER BOOKAHOLICS! 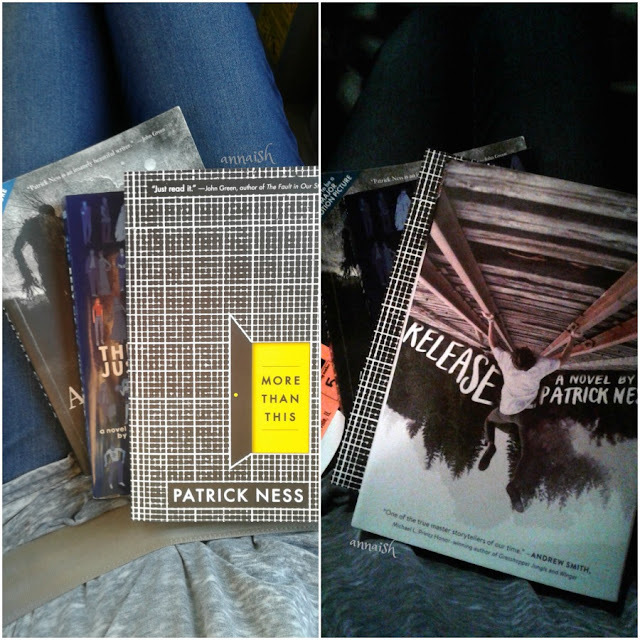 Are you a Patrick Ness fan? What's your favorite book by him? Sad or scary books? Let's talk about it! Thank you, Nabila! I sure did. THATS SO COOL! I wish I could have met him. I didnt realize he was coming here until after he had already passed. honestly, A Monster Calls changed my life. I wish I could have told him. Im so happy for you though! AHHHH! I'm so happy for you. Patrick Ness is such an amazing writer. I can imagine how incredible it felt meeting him. Haha of course! I haven't read the Chaos Walking series yet. But !!! when I do, I'll let you know. Thanks Oakstar!